An in-vehicle tracking system can be a life-saver for businesses struggling with high transportation costs. Here are 4 ways you can save money with this system. Fuel is one of the biggest expenses for companies that have a fleet of land vehicles. An in-vehicle tracking system can help save a lot of fuel and time. If at any time you know where each vehicle in your fleet is and where it is headed, you can send the closest vehicle to an address to save time. You can also detect behaviors and actions that increase fuel consumption and environment pollution. In this way, with an in-vehicle tracking system, you save time, money and effort in carrying out your daily activity, and at the same time you business becomes eco friendlier. If you install an in-vehicle tracking system on all units in your fleet, you can also save a lot of money on invoices and taxes. If vehicles and drivers are observed by a Fleet Management Software, accidents, breakdowns and unnecessary damages can be avoided. In this way, the maintenance costs of the units are reduced. For this reason, vehicle and driver monitoring systems are a good basis for negotiating insurance rates. In addition, if you use an in-vehicle tracking system to promote Eco Driving behaviors, you can save a portion of the taxes you pay for fleet maintenance. Another great source of expenses for companies with land fleets is the repair and maintenance of vehicles. If there are a lot of traffic accidents and breakdowns in the vehicles, the maintenance costs represent a big part the company’s budget. You can avoid unnecessary expenses in these areas if you use an in-vehicle tracking system. This system allows you to locate all the vehicles in real time, observe the actions and reactions of the drivers and improve the strategy of your business. If a vehicle repeatedly presents a defect, you may decide to remove it instead of repairing it. In the same way, a driver who repeats uneconomical actions can be sanctioned or substituted, thus saving a lot of money. An in-vehicle tracking system can be very useful for reducing employee fraud. This monitoring system gives you real-time information about each vehicle. This way, you can tell if a unit is running or stopped, if the engine is on or off, and also where it is headed and the amount of fuel left in it. This way you can avoid theft of vehicles or fuel from the tank. You can also tell if a driver makes unnecessary stops or uses the vehicle on unauthorized trips. 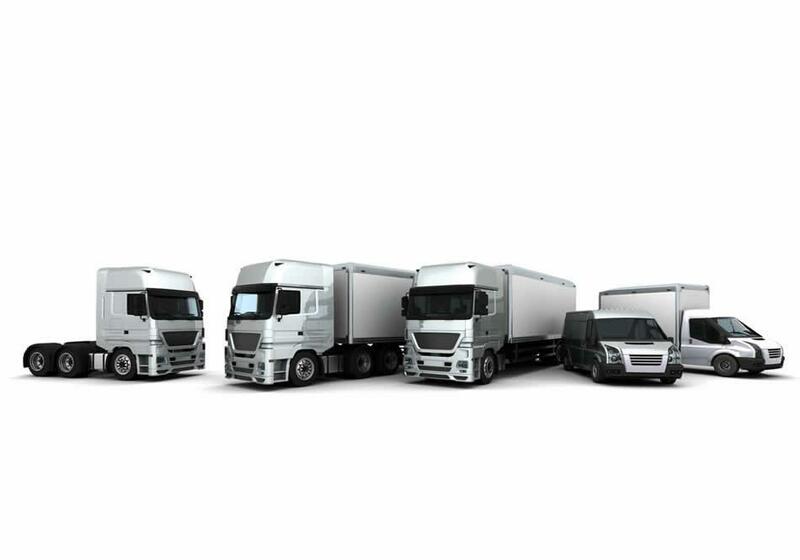 End fraudulent practices with an in-vehicle tracking system in your fleet. As you can see an in-vehicle tracking system is very useful to save money on different aspects of your business. You can create a better billing system and reduce costs in many areas of your company. Do not hesitate to ask for more information on these systems and find the most suitable for your fleet.